When opening your tank you should open it all the way! For a long time instructors have been teaching student divers to open it all the way andthen do a 1/4 turn back. What has often happened is during the pre-dive buddy check divers have made the mistake of turning it all the way off andthen a 1/4 turn on. The diver will still see a full tank on their gauge andbe able to breath fine from their reg but that will change at depth. Once the diver reaches 30-50 feet they won't be able to get air. This has caused accidents andeven been fatal. It's true that you don't want water to go into the first stage of your regulator. The dust cap will have some water on it after the dive andyou should dry it off. But removing that water with a blast of air from your tank is not only annoying but it often means that you are blasting some water into the first stage. So it's actually doing the complete opposite of what you're trying to do. So a better method of drying off your dust cap would be a towel or a bit of your t-shirt. 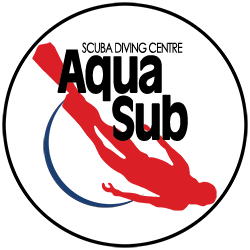 Improve your knowledge of diving equipment with the equipment specialist course. When you're first learning to dive your instructor will normally have you perform skills while kneeling on the bottom of the pool. This is fine in the beginning while you're learning to control your buoyancy but ultimately you're goal should be to get neutral. You should be able to do most anything while neutrally buoyant. So put some extra effort into your buoyancy and it will pay off in the long run. 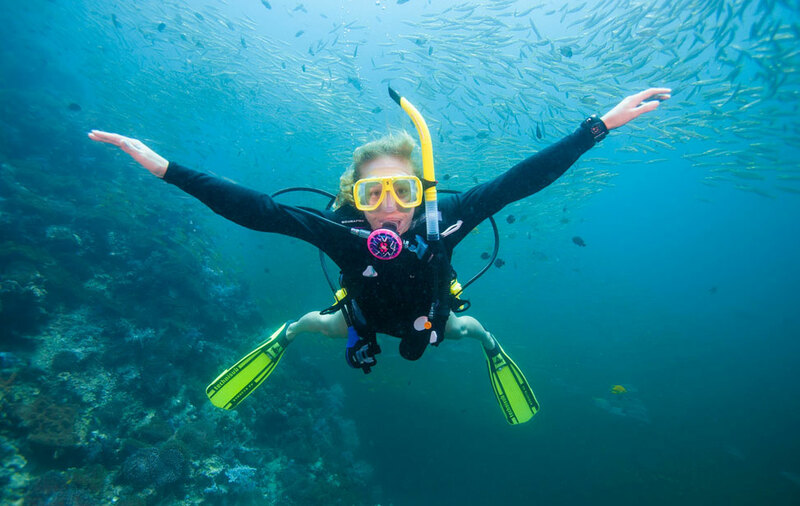 The peak performance buoyancy course is a great way to improve your buoyancy and trim in the water.